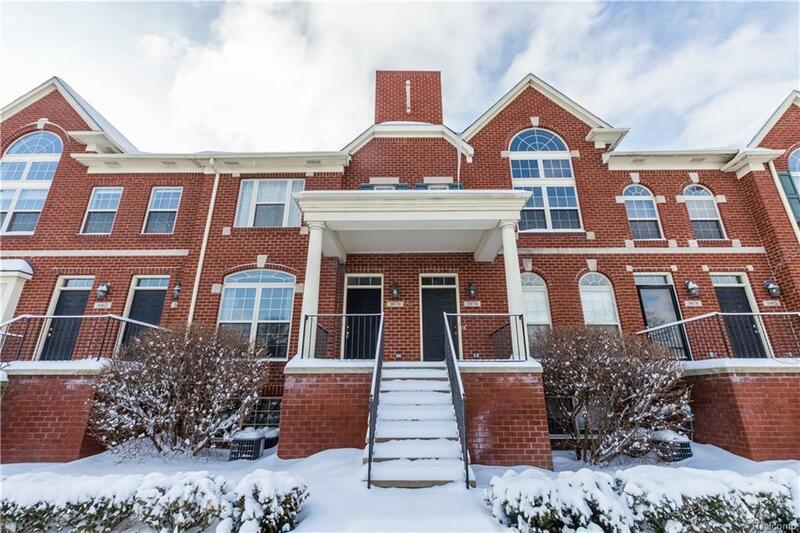 Incredible move in ready Midtown Square Condo in Troy! 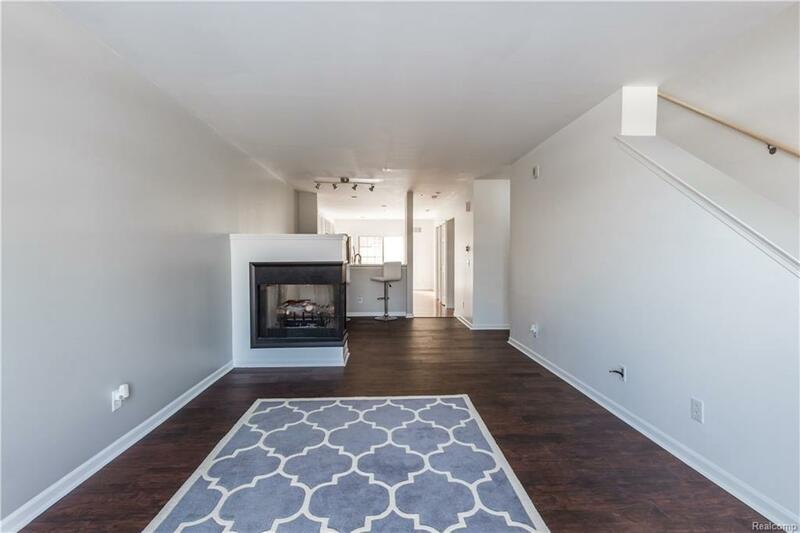 Open concept living room features new flooring, cozy double-sided fireplace, and high ceilings. 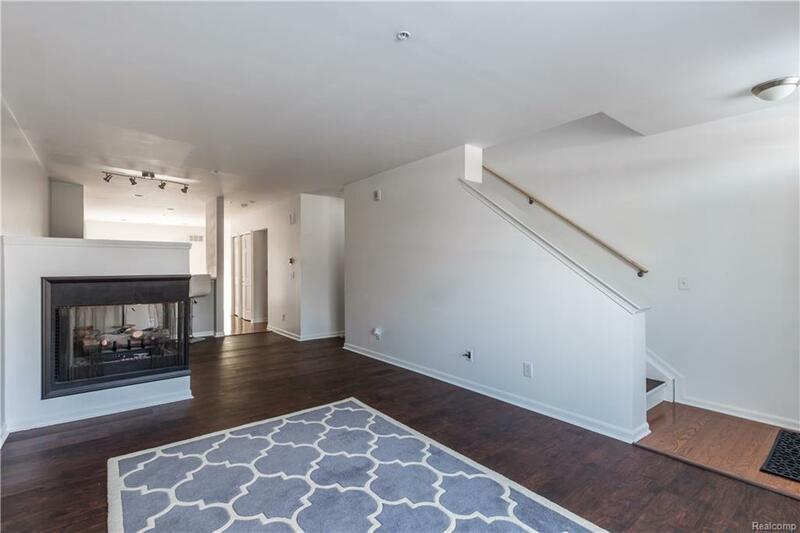 Gorgeous kitchen offers granite counters, stainless steel appliances, and door wall access to private balcony. Enjoy the master suite with tub, stand up shower, and new vanity. Bonus convenient entry-level half bath. Upper-level guest room includes a full bath. Entry level laundry and two-car tandem attached garage. Welcome home!